Folktales often tell stories that seek to explain why certain things are the way that they are. 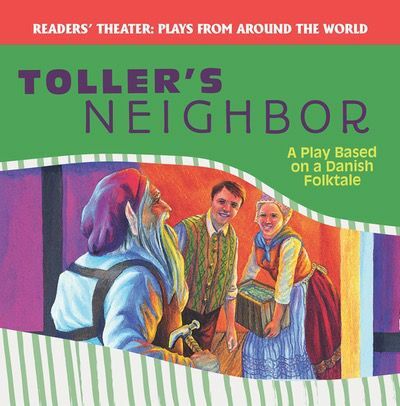 This play, based on a Danish folktale, offers one such idea on where some precious stones may get their coloring. Along the way, readers will meet an array of characters, including a troll and a king. Colorful illustrations correlate closely with accessible, concise text and dialogue. Readers of all ages and levels will love this illuminating take on an old tale.